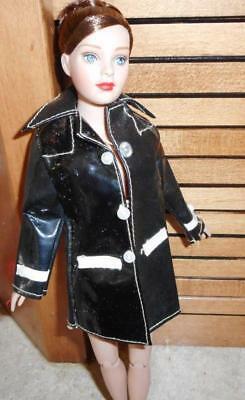 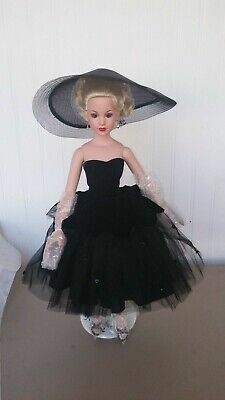 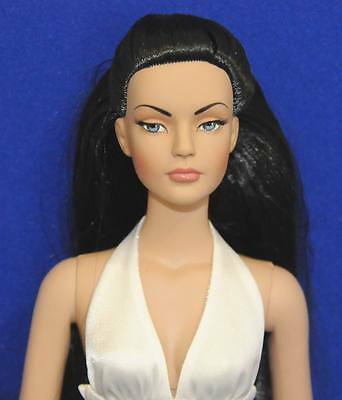 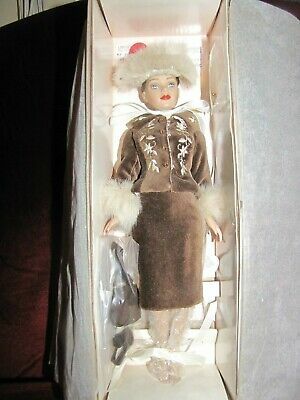 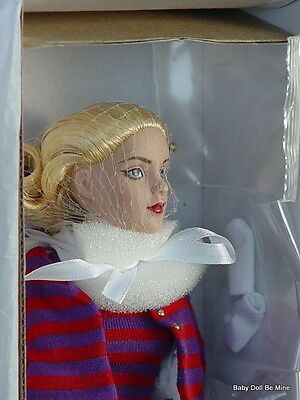 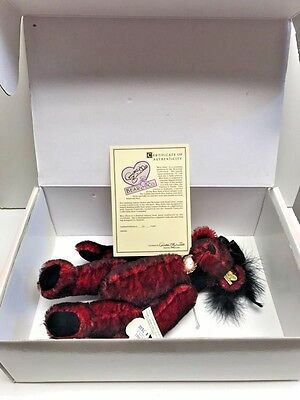 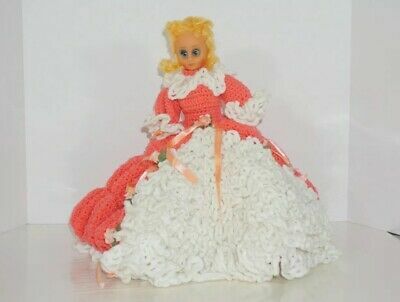 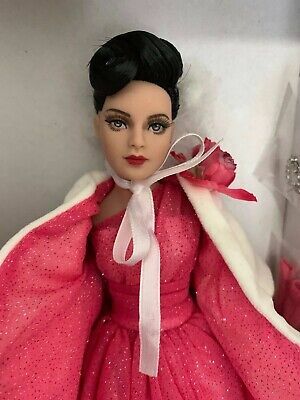 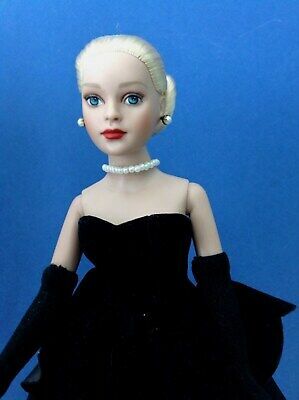 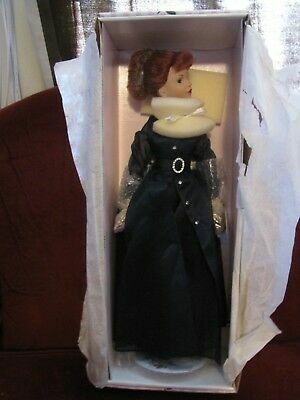 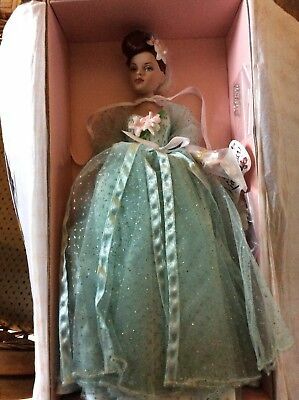 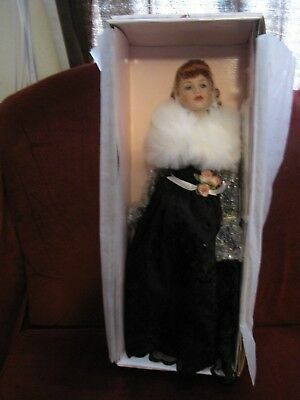 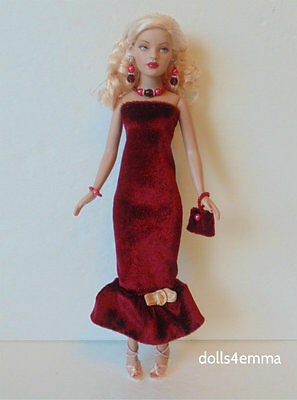 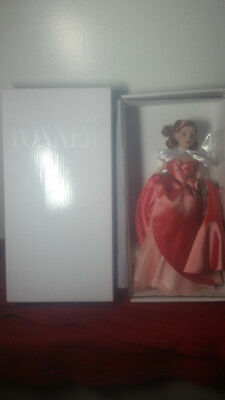 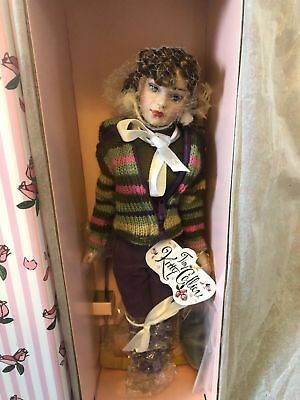 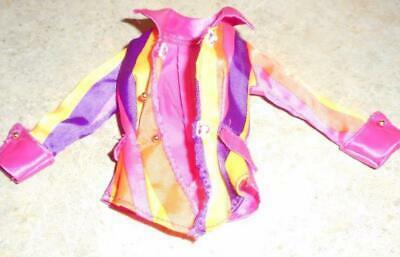 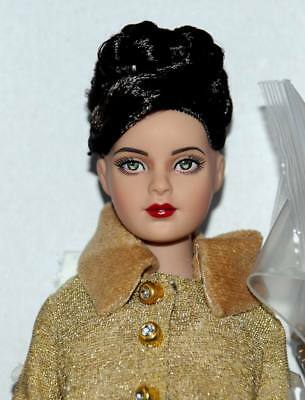 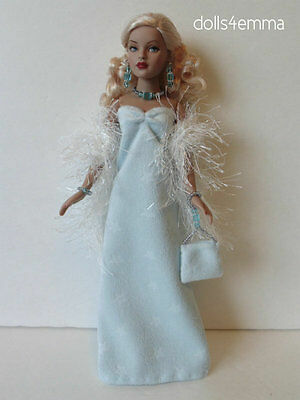 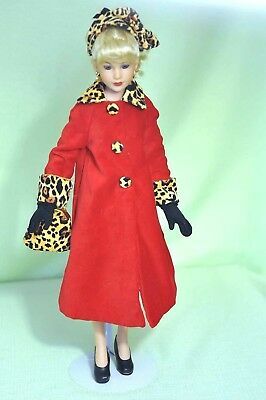 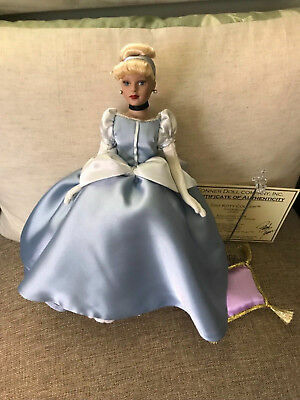 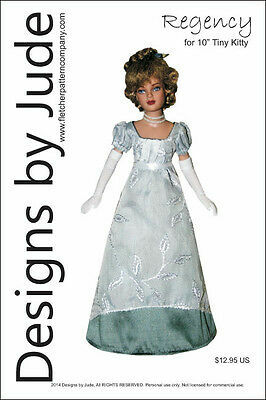 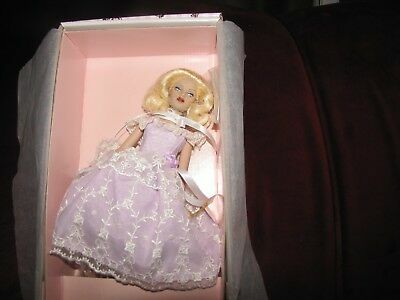 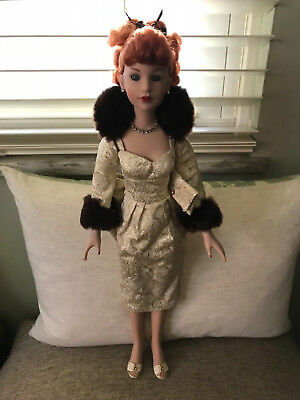 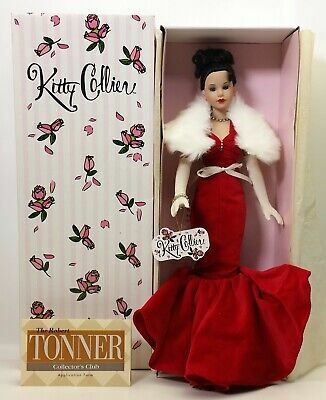 Femme Fatale KC1201 Robert Tonner’s 18 in. 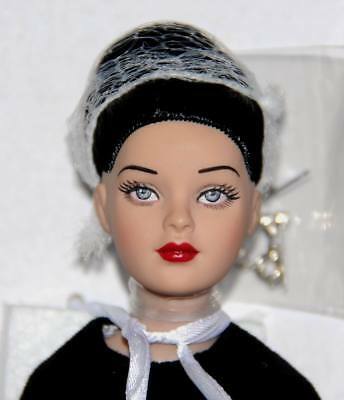 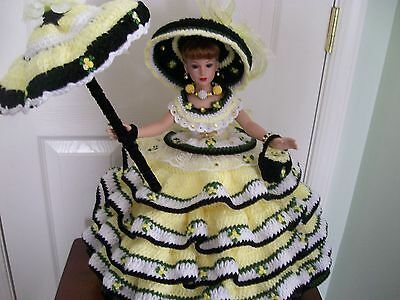 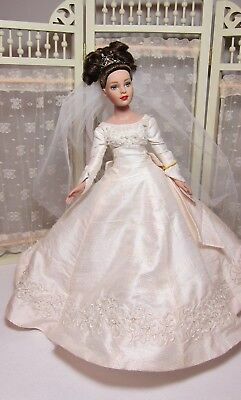 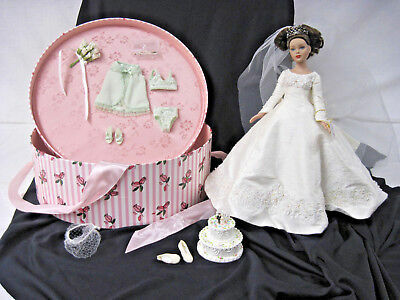 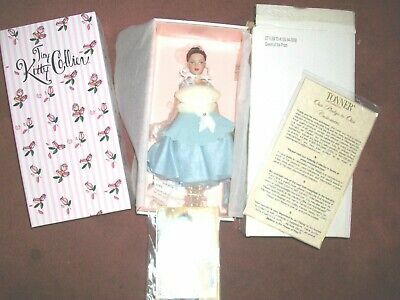 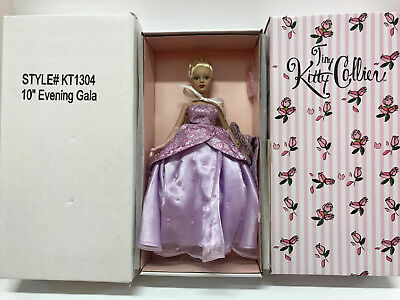 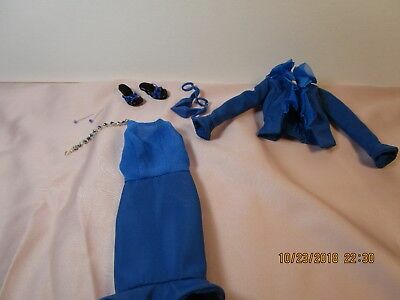 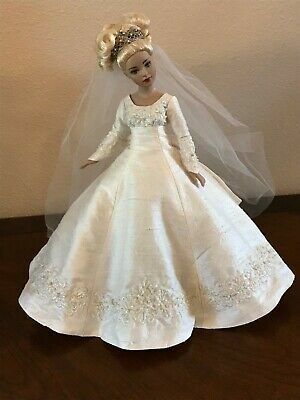 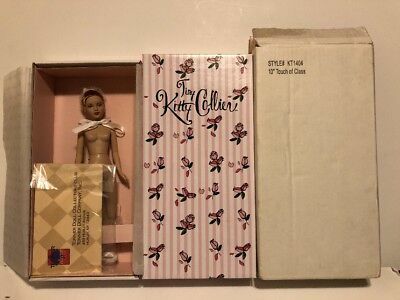 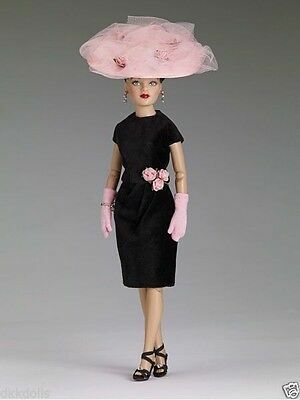 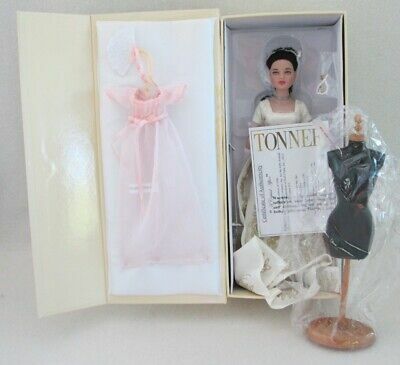 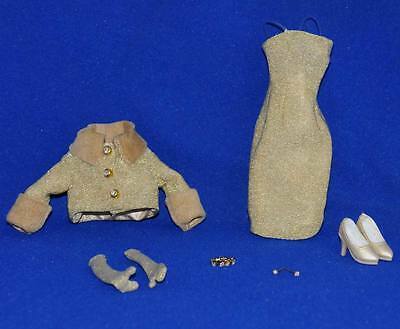 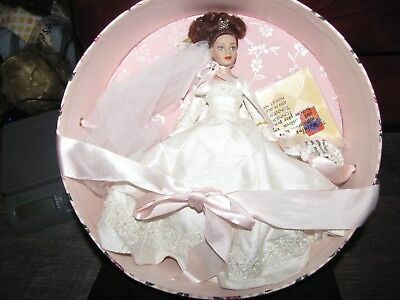 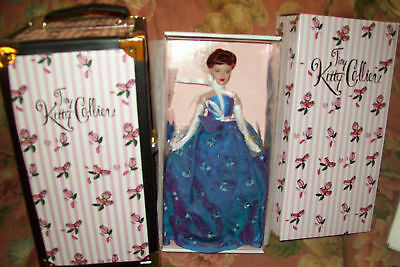 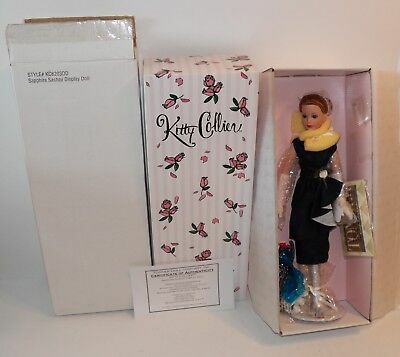 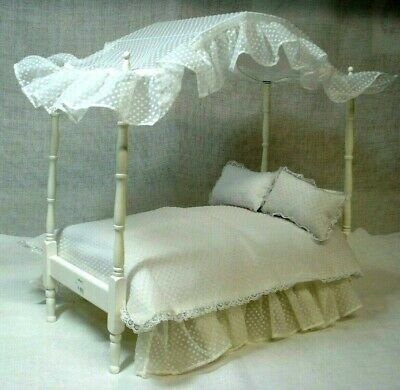 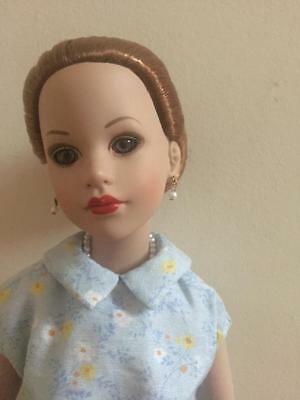 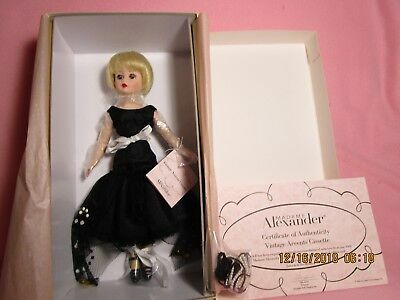 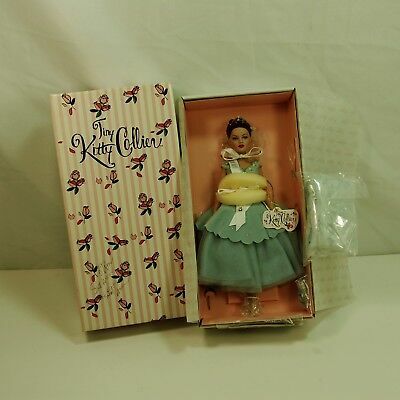 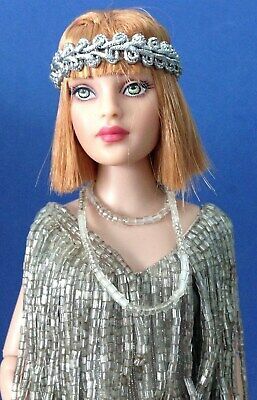 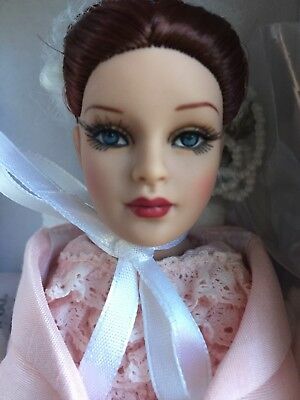 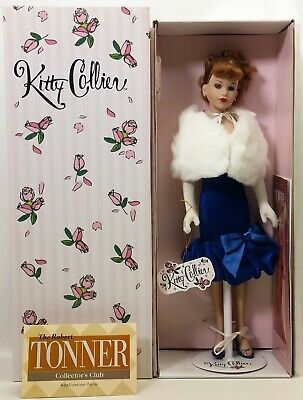 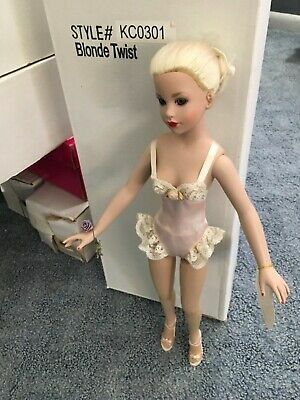 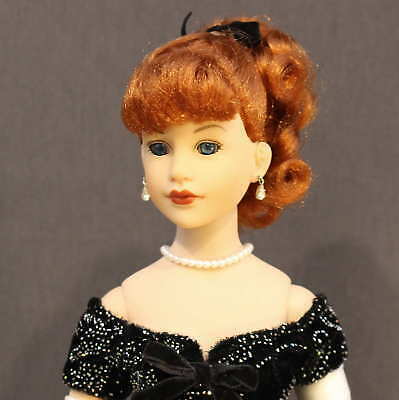 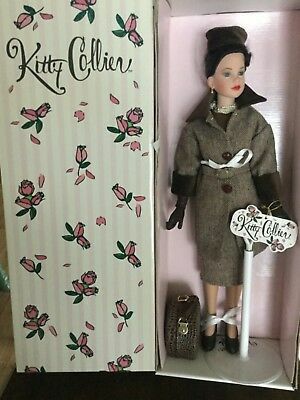 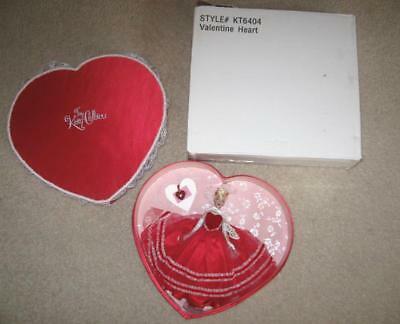 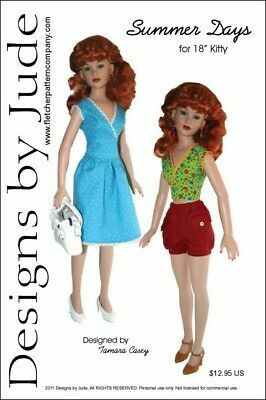 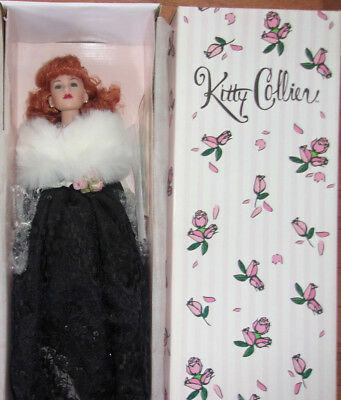 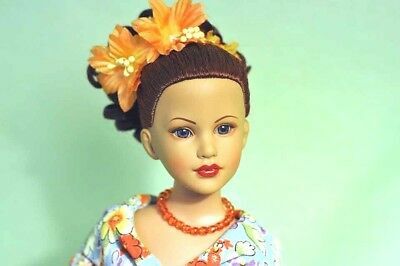 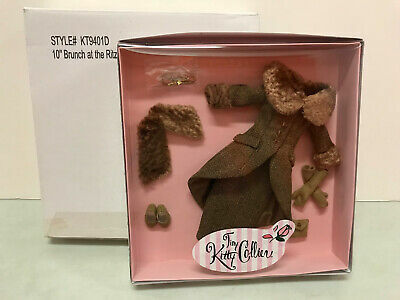 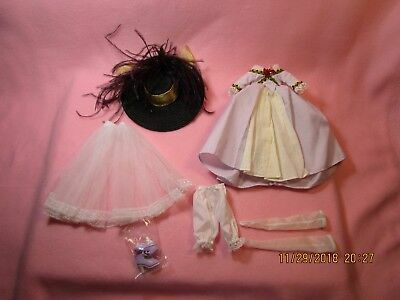 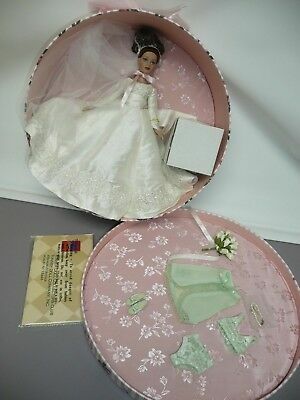 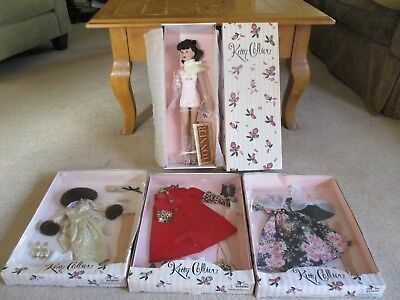 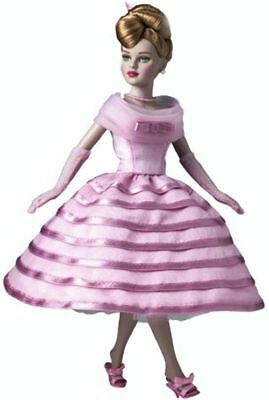 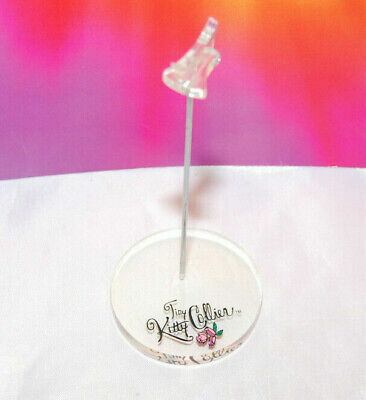 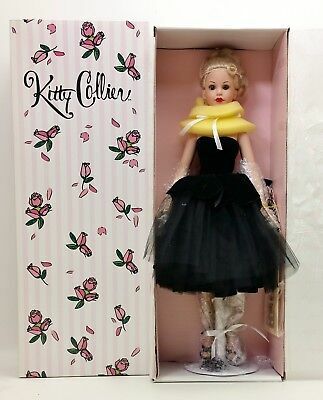 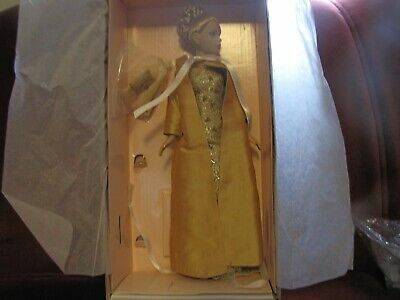 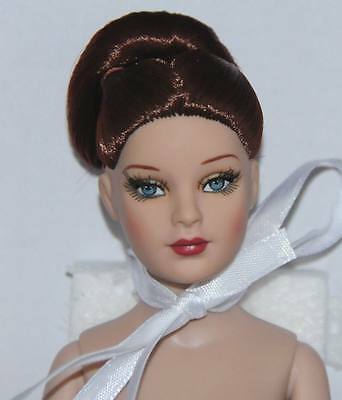 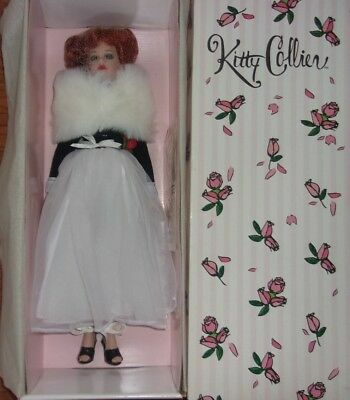 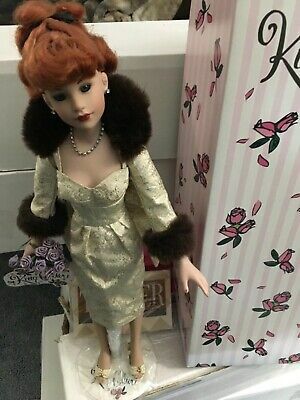 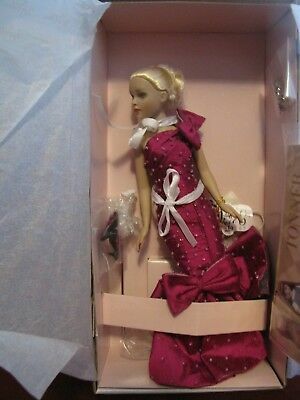 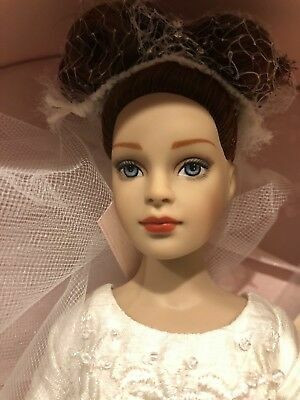 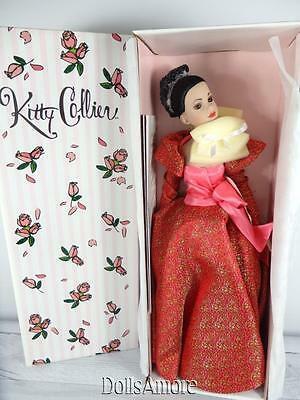 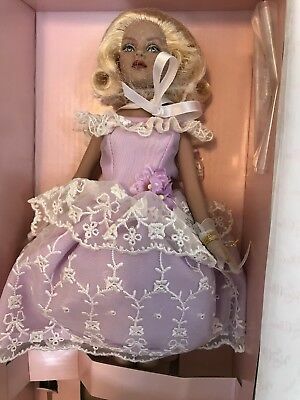 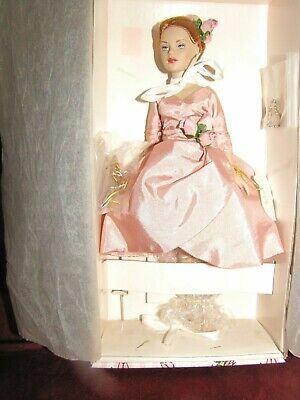 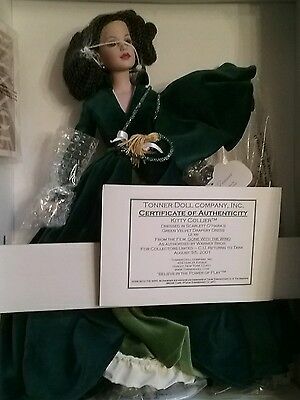 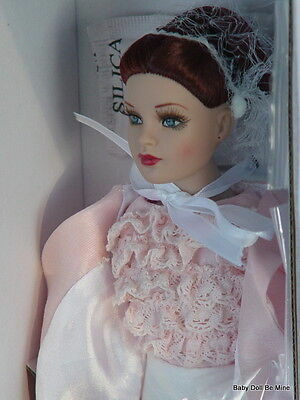 Kitty Collier Doll w/Stand Box "New"
2014 Tonner Captivating Kitty Doll NRFB-10"
Bridal Bliss Hat Box Set Brunette Kitty Collier - lovely with all her extras! 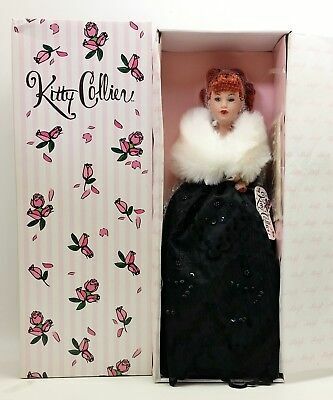 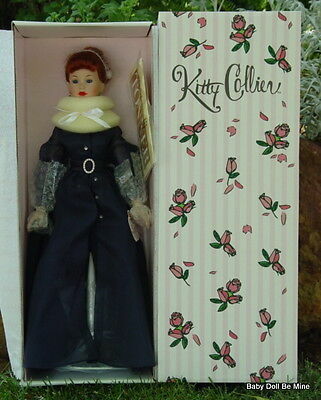 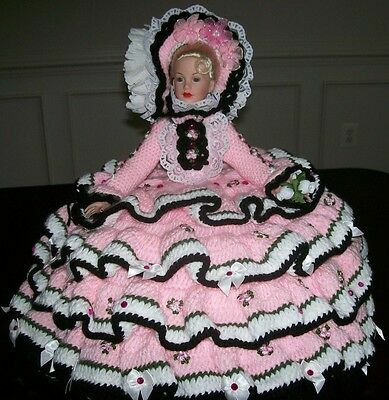 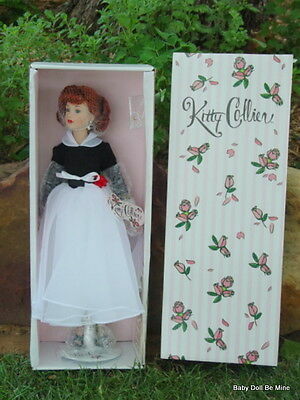 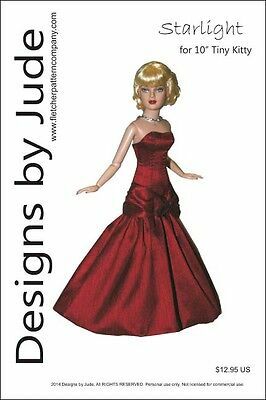 Victorian Collection Red And Black Miss Kitty 12"